grinding. So the accuracy is very good. The stress is very strong. The safety factor is more than 5. 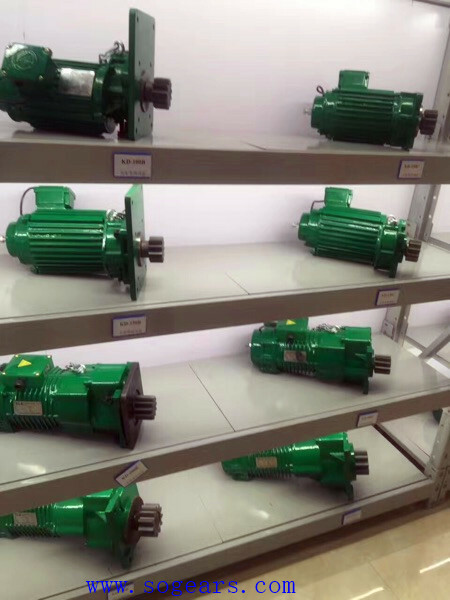 The product-life is very long. When soft starting, and after fly wheel acting, the movement of high inertia is produced . 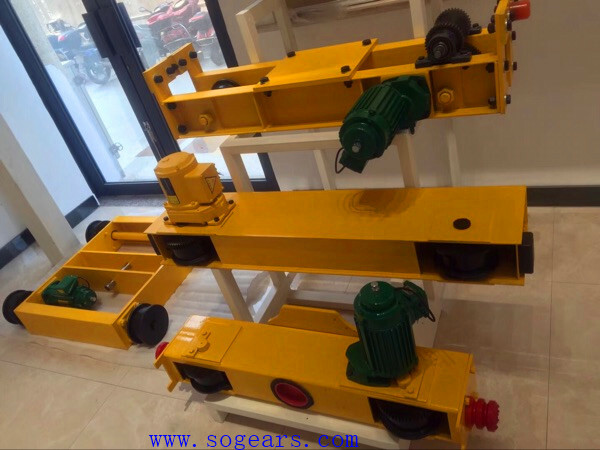 No imperfectness, this keeps crane stable, smooth, and noiseless, to stabilize the brake . 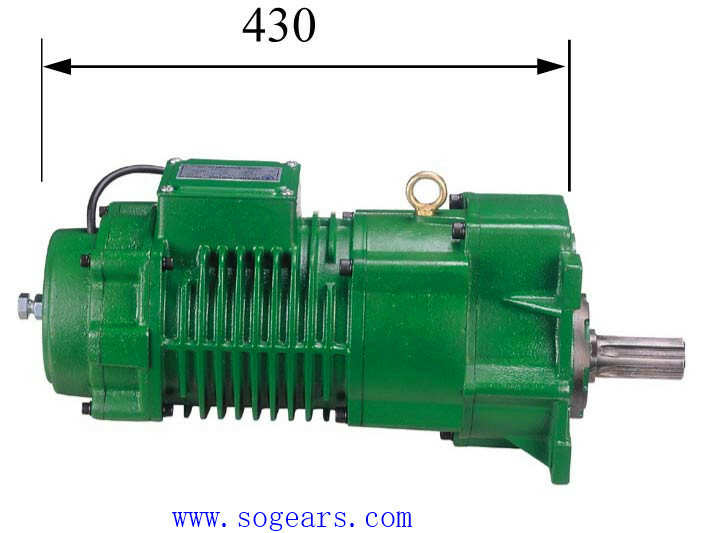 than "1500V, light current,Compact - sized, powerful output, available for high frequency. leather, long service life, safety, and never be falling off. 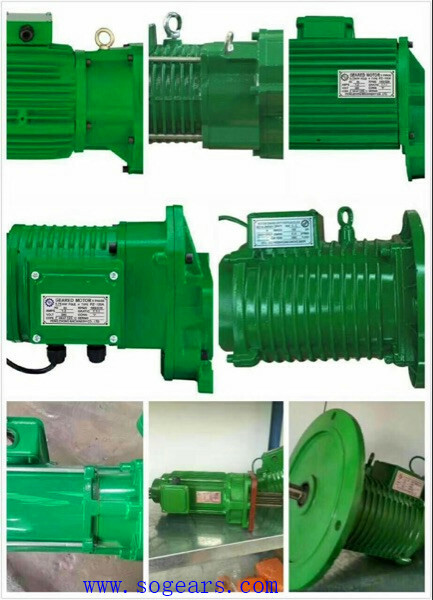 three-phase gear motor with good prices for crane series are soft start driver, which is used for electric single girder,double hoists girder, gantry cranes and other lifting equipment. 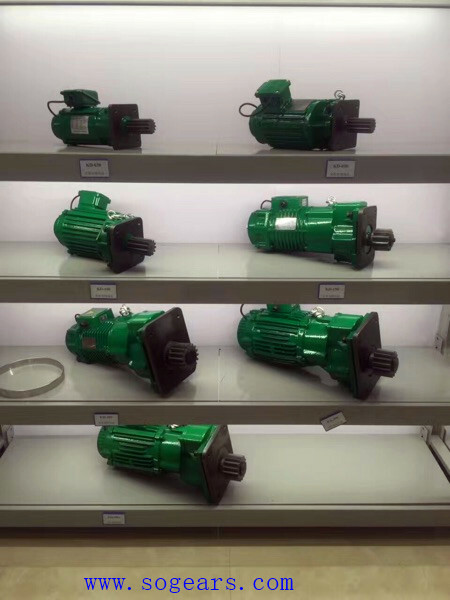 It’s a new type integrated driver for both big and small trolley.